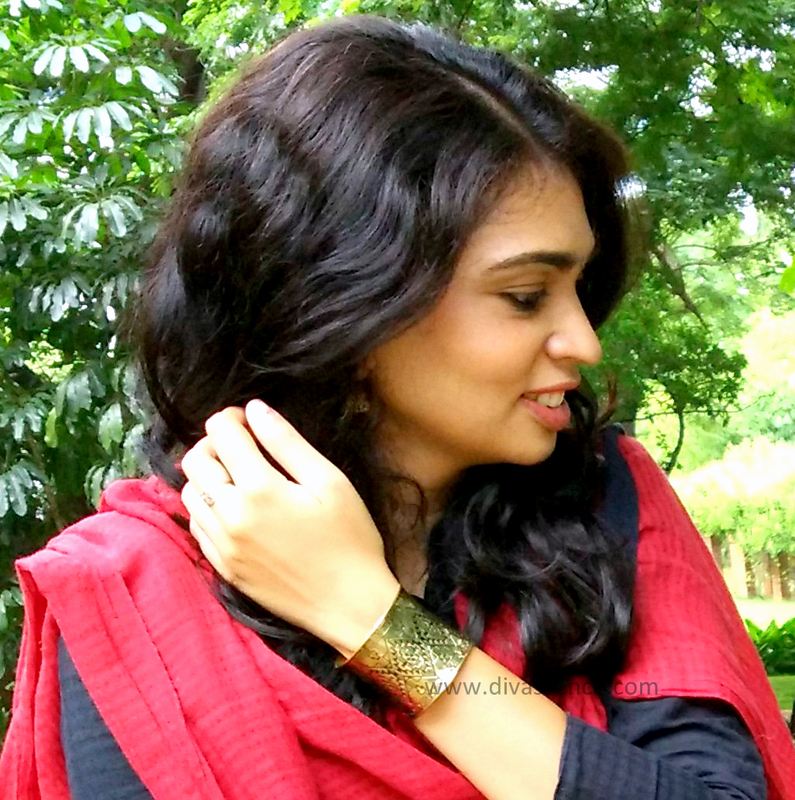 The Jhumka Diaries: Dupatta Mania | Divassence! Well, it has been quite a while since I posted something in The Jhumka Diaries segment so here is one on my love for dupattas. Here’s what I intend to do. 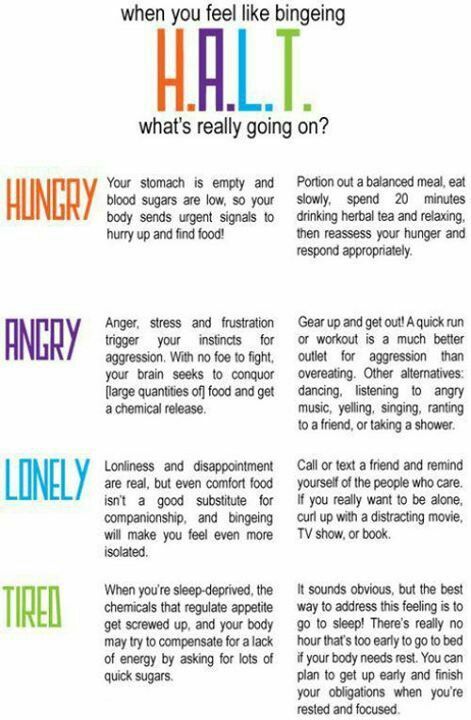 Each one of us have a particular style and I’m sharing mine so that it might inspire atleast one of you out there. Most of the time I avoid print over print unless I feel both the prints are a match made in heaven. I am very very picky about what I wear. I prefer color blocking with one printed either in the form of a dupatta, shoes or bag. If none of these work for any outfit, I use statement accessories to draw attention to the otherwise plain outfit. Simple. 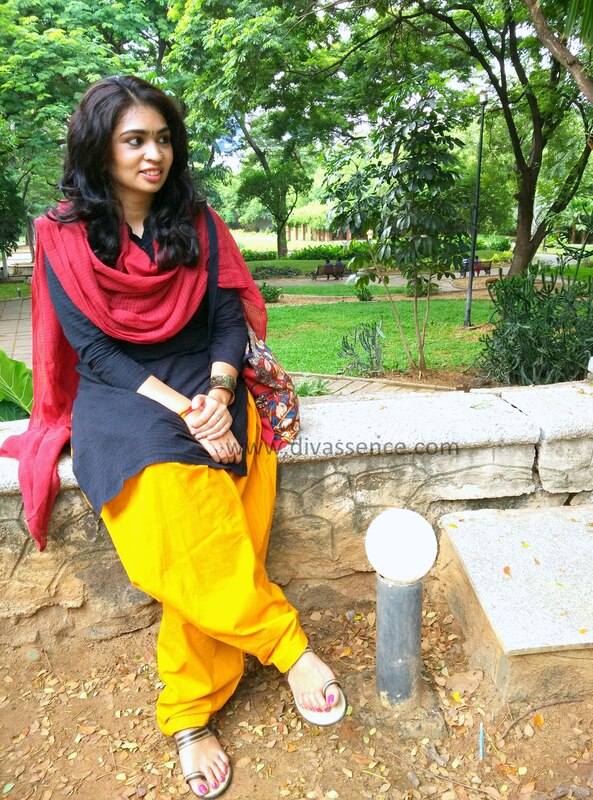 Now that we’ve gotten that out of the way, here’s how I style a plain black kurta, mustard yellow salwar. These are the kind of outfits I would wear to work, to a friend’s or relative’s place or just to go shopping. I find that earthy colors like maroon and mustard yellow make for a really good combination. So if you are not a fan of prints, this would be a good option. Black and off-white work better than white with earthy colors like these two. I finished off the look with a maroon color bag which has kalamkari prints, a dull gold cuff and jhumkas. For my footwear, I chose a pair of slippers with brown and gold straps. A bindi makes such a difference by the way! For this look, I wanted the dupatta to be the hero(ine). I absolutely love the prints on this dupatta. 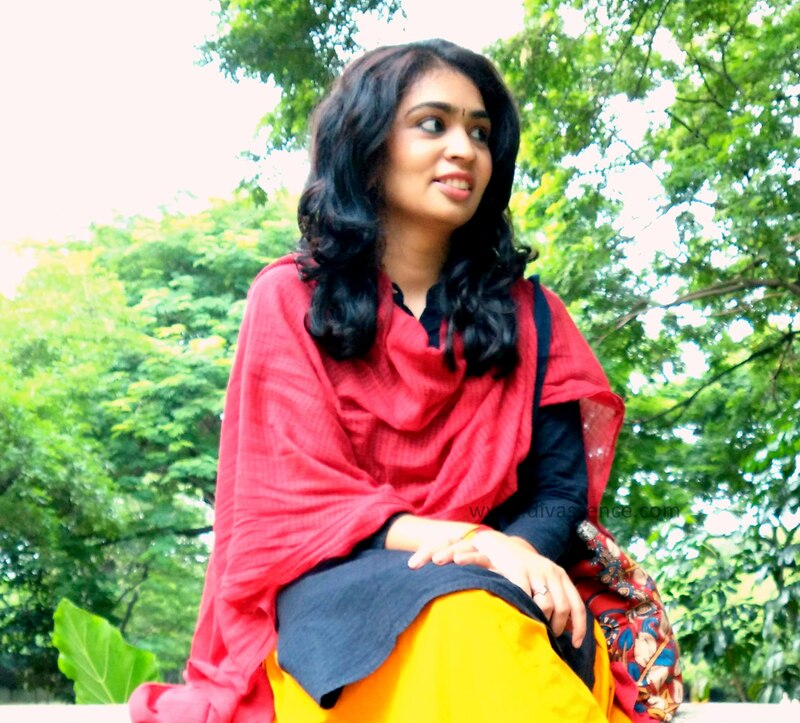 Since the dupatta has hints of mustard yellow and has a very earthy tone to it, I chose this one from my collection. The clutch and jhootis are of the same shade of brown which ensures that there isn’t too much of a color clash. 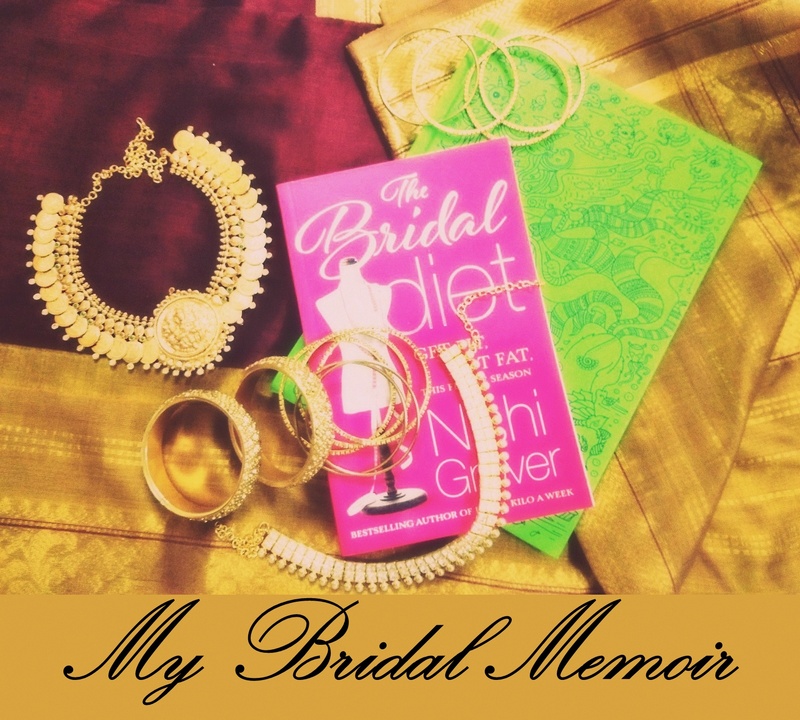 For accessories, I chose silver jhumkas, a silver ring and wooden bangles. 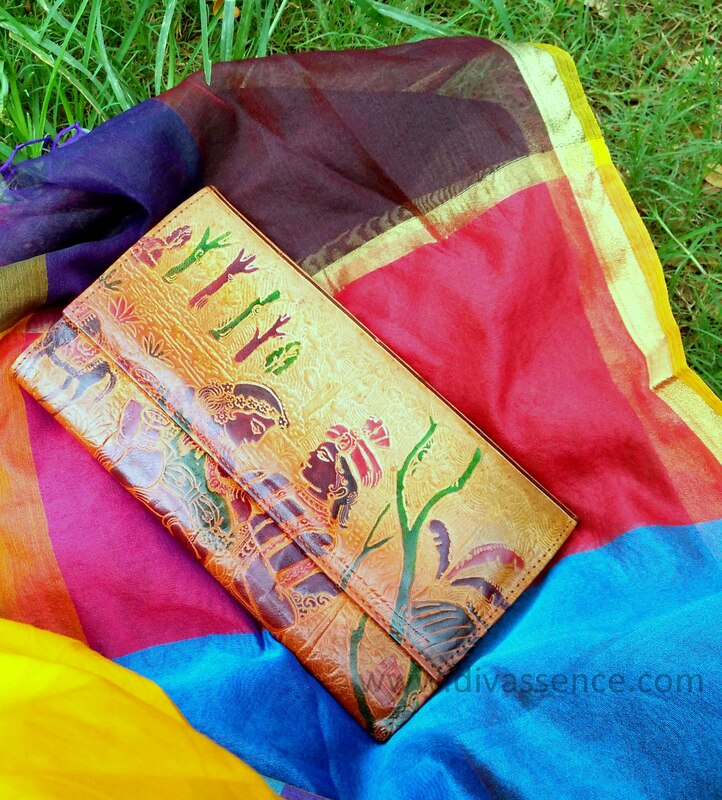 Since the dupatta has such bright colors, I decided to keep it simple by accesorizing it with just a faux leather clutch which had a painting of Radha Krishna on it. 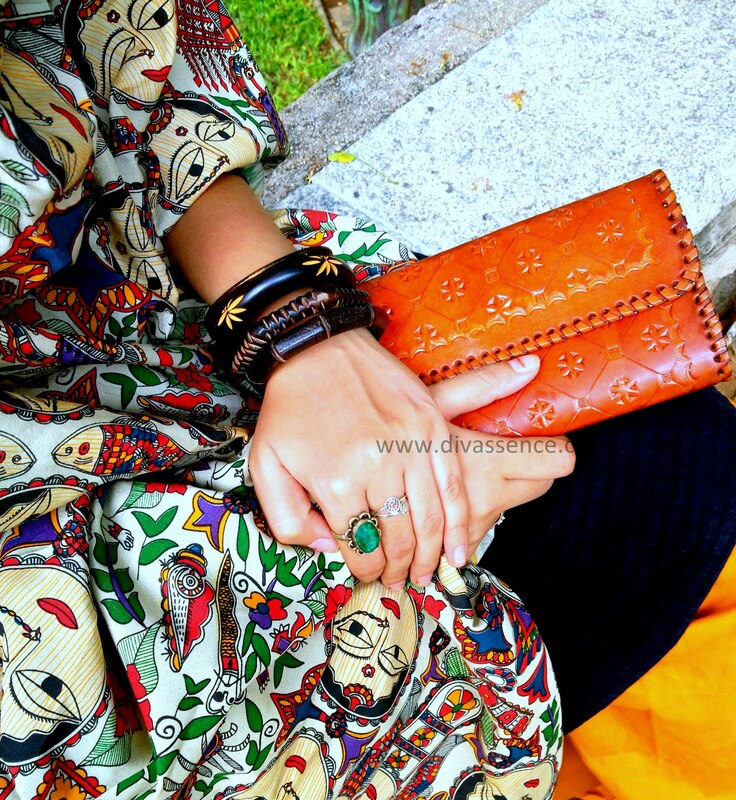 The interesting part is – the embossed painting on the clutch and the dupatta have the exact same colors on them. That’s all folks! 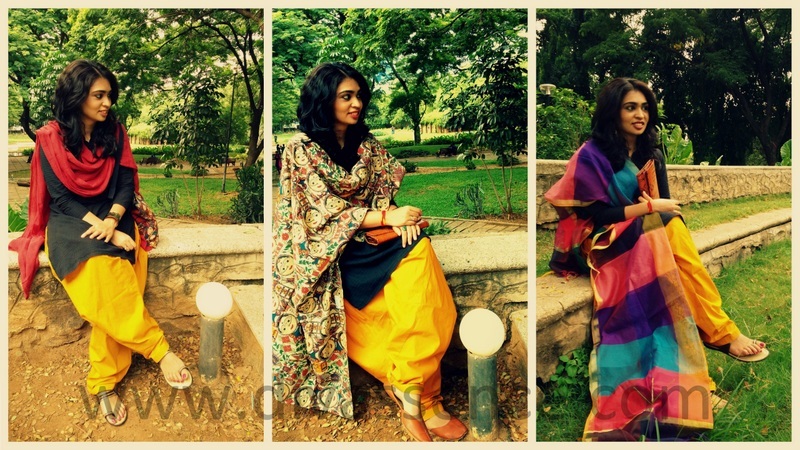 Hope this inspires you to pull out the dupattas from your cupboard and create your unique style! Which look did you like the best? Do comment if you would like to see more such posts! The Jhumka Diaries: How Would you Style These? ← Peppertap: Shopping for everyday staples is just an app away! Simplicity at its best!! 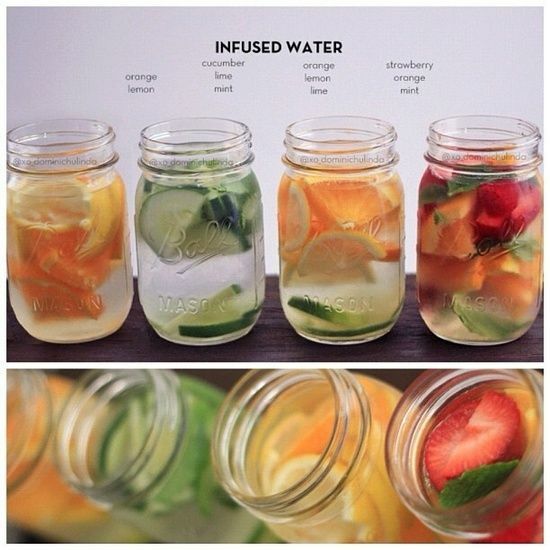 Share more cool and colourful ideas please! awaiting your next post ;-)! I can keep telling you “n”number of times! I love love love the way you paired the dupattas with the salwar!! Thank you for your encouraging words sweetie! <3 Love ya! 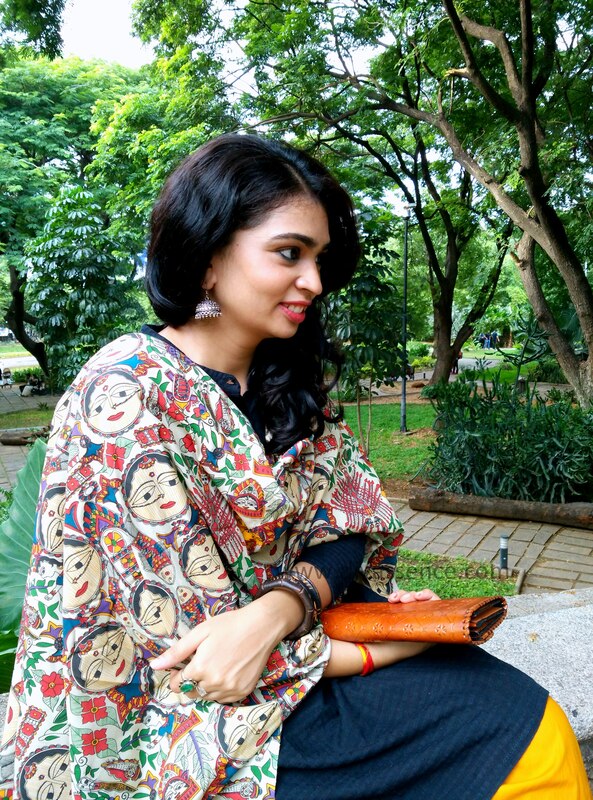 Loved that printed Dupatta…pretty indeed. Wow! Your dupatta collection is so beautiful. I loved the pritned dupatta.